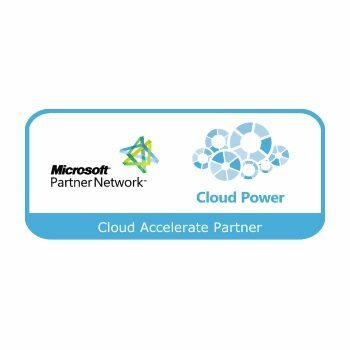 Accelerate the growth of your business by building or selling cloud solutions based on innovative Microsoft technologies. 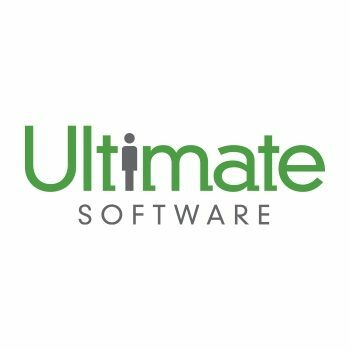 Through Microsoft cloud solutions, you can give existing customers and new prospects access to the applications they know and trust - without requiring capital expenses or additional human resources. 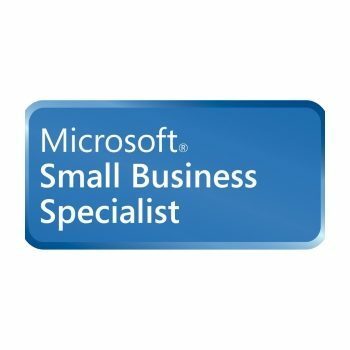 Qualifying as a Small Business Specialist entitles partners to targeted resources and benefits from the Microsoft Partner Program including access to training specifically designed for the small-business industry, small-business marketing materials, special partner offers, and the ability to use the Small Business Specialist logo in marketing materials.